Constantinople, the Ethereum hardfork is all set to happen on January 16, 2019. Three of the major cryptocurrency exchanges are all set to support the Ethereum Hardfork. The Hardfork is all set to happen at a block height of 7,080,000. Those who are not aware of this long-planned hard fork are late. About two weeks ago, Ethereum hit the low at $82 and had ever since doubled in value. This is in direct response to the hardfork. It is expected that the fork will improve the scalability issues of Ethereum, thus improving its efficiency and economic viability. Constantinople, the key milestone version of Ethereum’s roadmap to version 2.0 is all set to alter the protocol from proof of work (POW) to proof of stakes (POS). 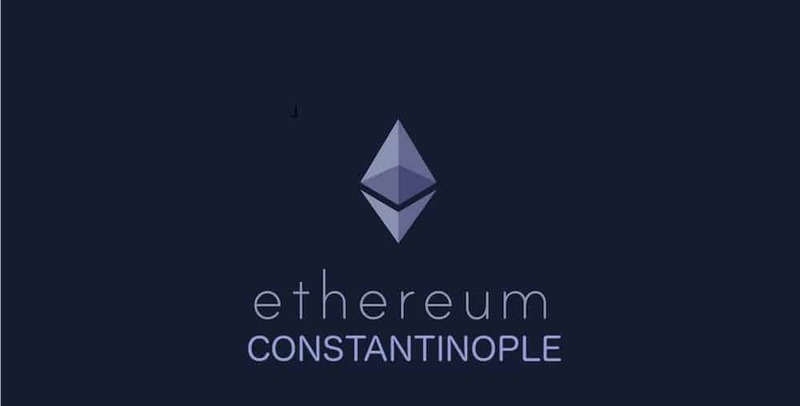 The changes in Constantinople are small when compared to the primary plan of Ethereum. Gas is the transaction limit used in Ethereum transactions. The rewards for validating blocks is provided in Gas. The Constantinople update decreases the difficulty in mining and therefore reduces the rewards for mining. Miners were paid proportionately to the degree of difficulty involved in validating blocks. Since the difficulty and time factor is reduced the rewards are as well reduced. Thus Constantinople alters the way in which Gas is consumed. The sooner Constantinople is activated, the nodes operating on this new fork program will become incompatible with the previous version of Ethereum. This will lead to the hardfork of the Ethereum blockchain. The Constantinople update will include new opcodes that will do the job of delaying the “difficulty bomb” in mining. Peter Szilagyi, the team lead at Ethereum stated that the Ethereum Protocol would Fork with the activation of Constantinople when the block reaches 7,080,000. The sooner the Constantinople is activated the nodes will start operating on the latest software. The tokens on the old fork will not be worth any more. And those operating on the legacy nodes will not be compensated anymore. The old tokens will be automatically made available to users so that they can spend it on the new fork. The core development team had a meeting on January 4, 2019, and they expressed absolute confidence in the scheduled release. There are a five different Ethereum Improvement Proposals (EIPs) which will be addressed by Constantinople. 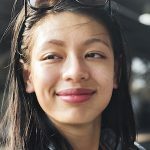 EIP 1234 is particularly significant for miners. Since the difficulty bomb will be making it difficult to solve the blocks for a truly profitable purpose, the protocol will be transiting to proof-of-stakes. There is a lot of protocol development required to enable a smooth transition to proof of stakes. What Could Another Cryptocurrency A Computer Code Money Add To The Society?